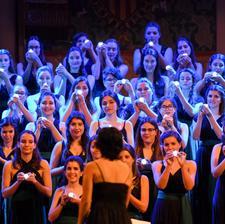 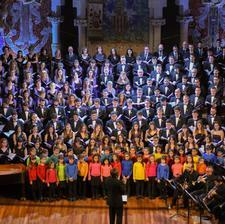 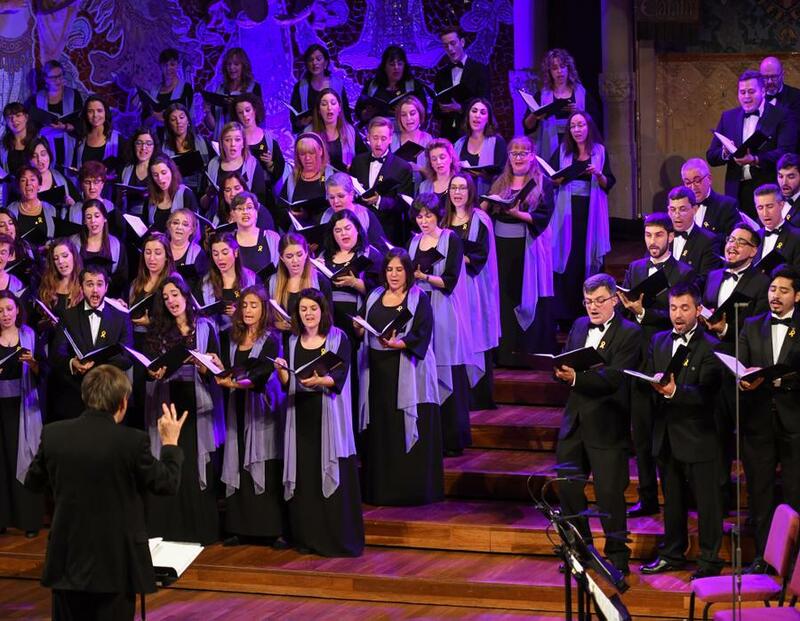 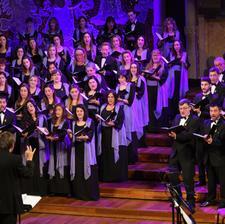 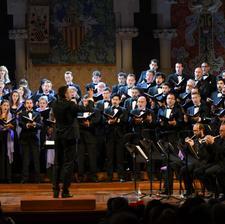 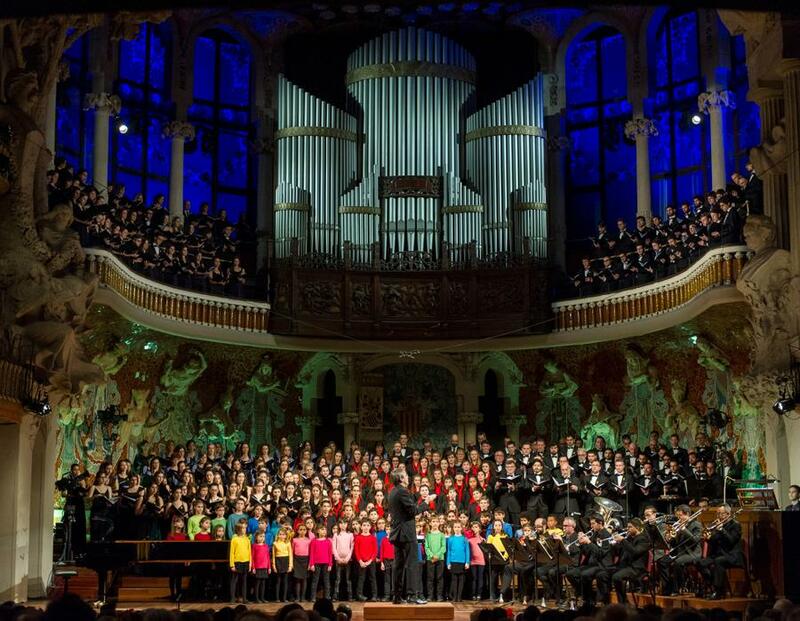 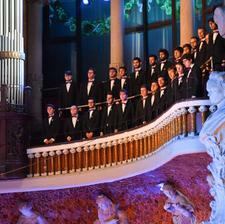 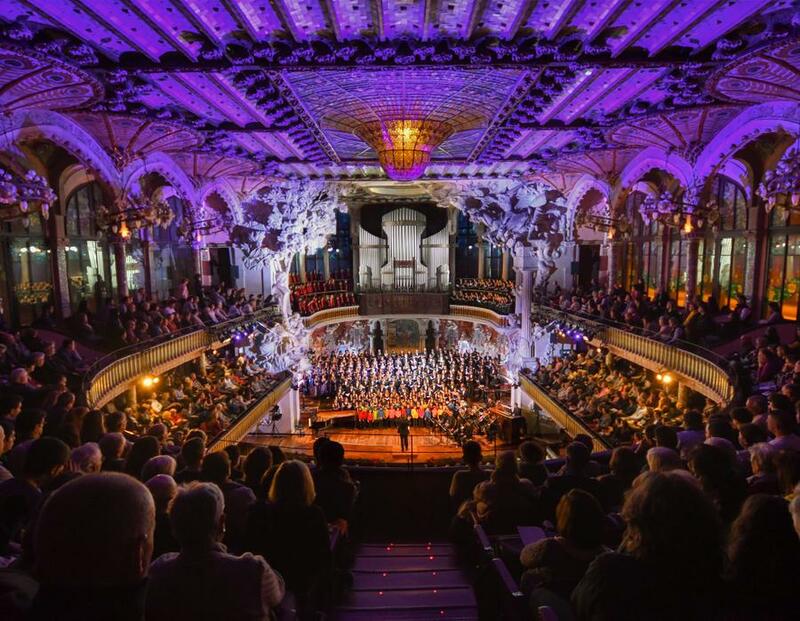 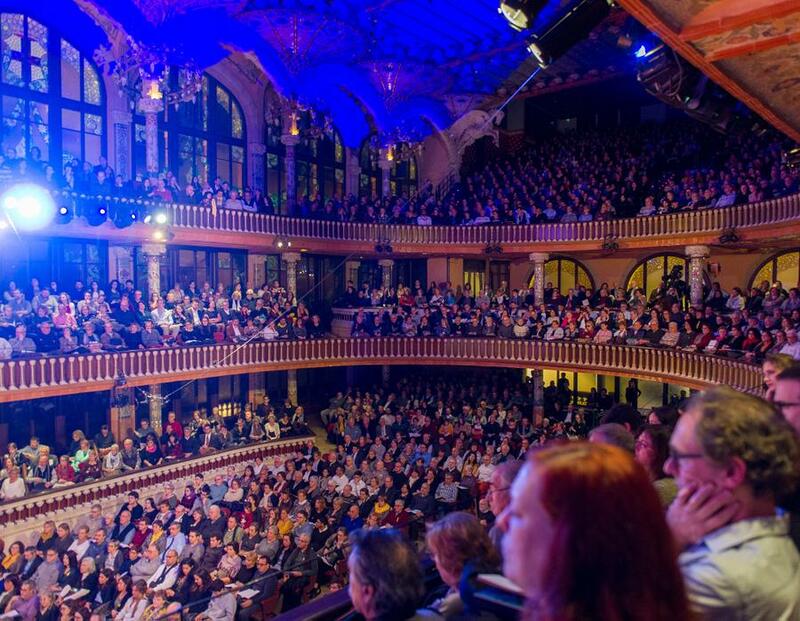 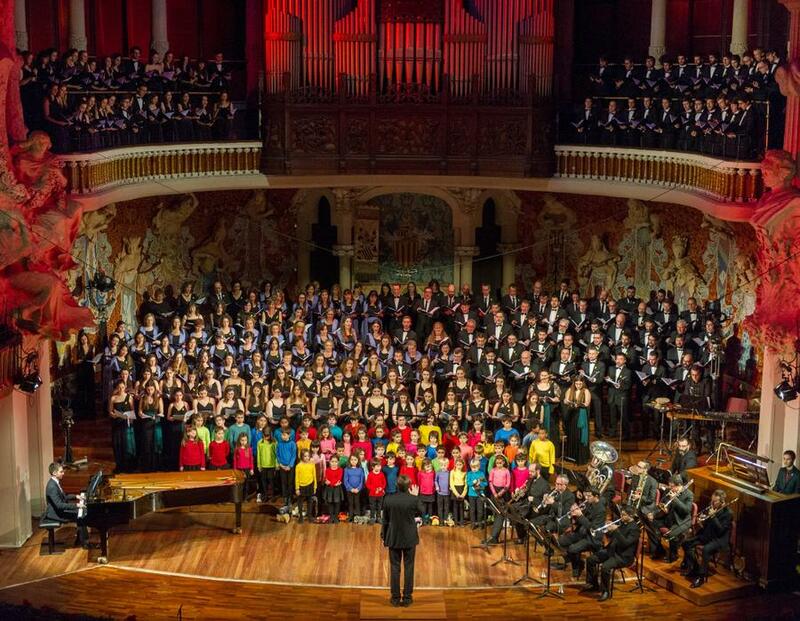 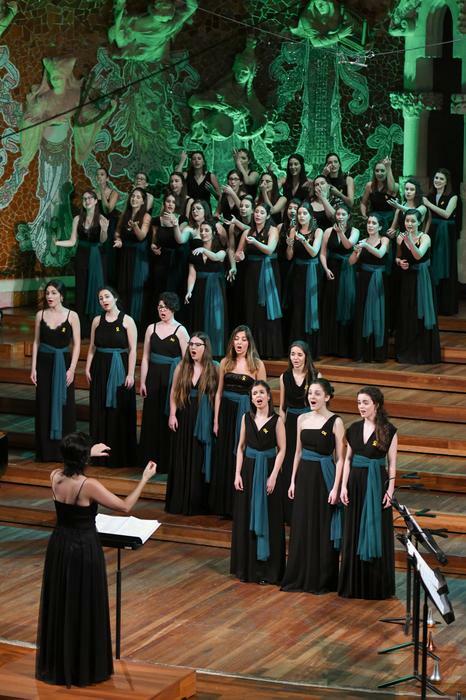 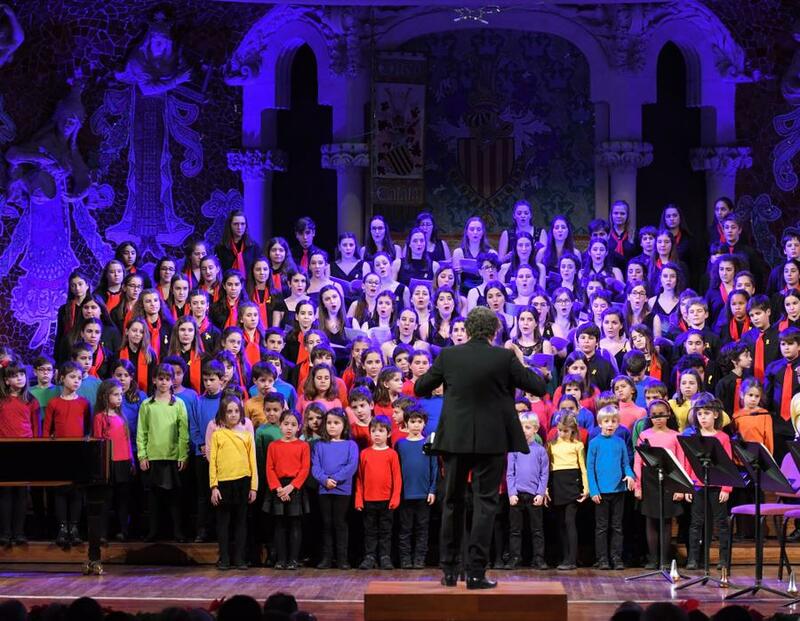 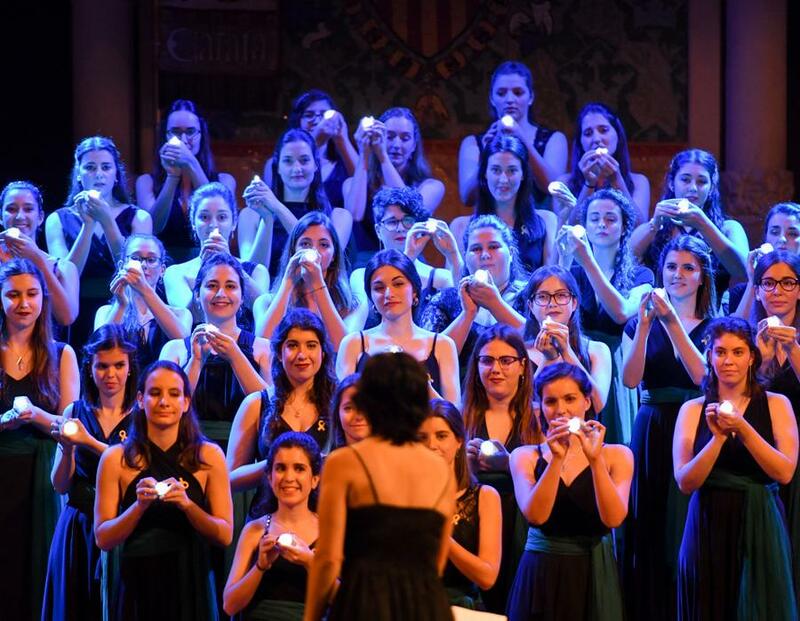 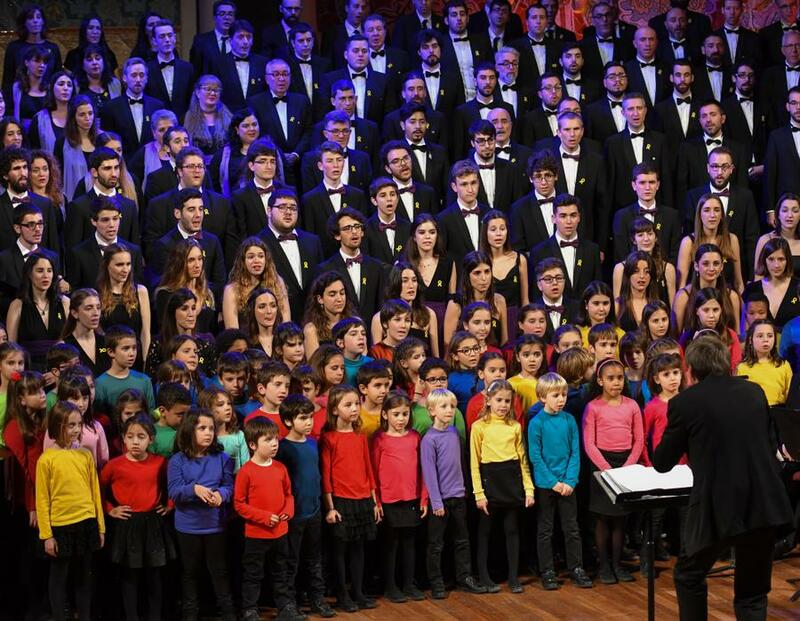 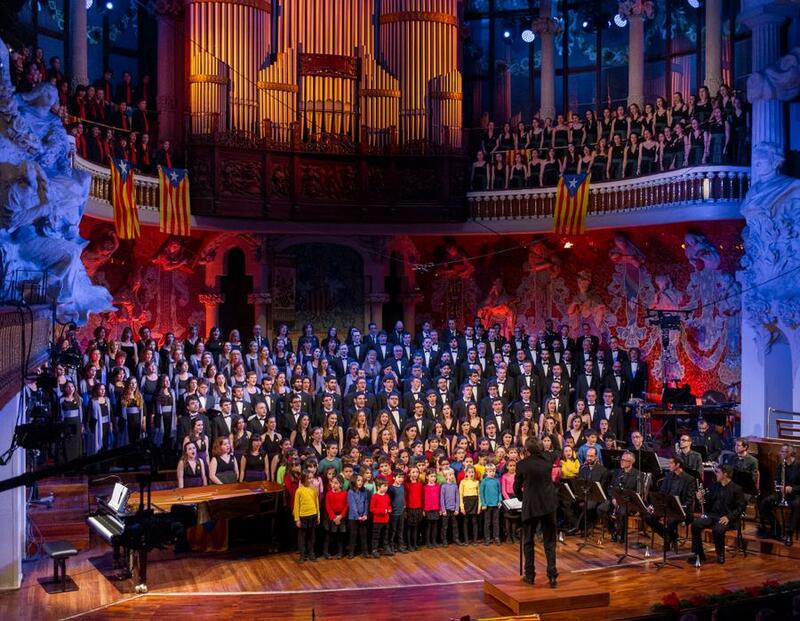 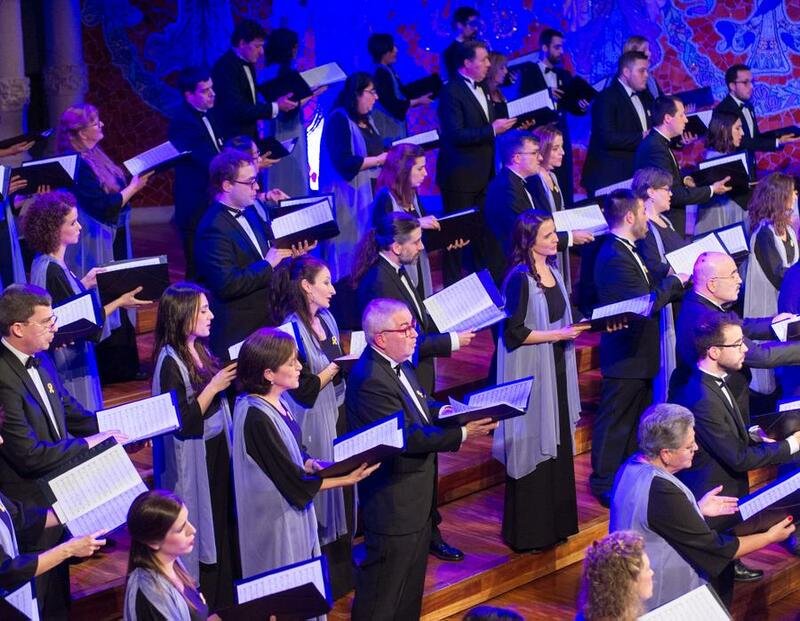 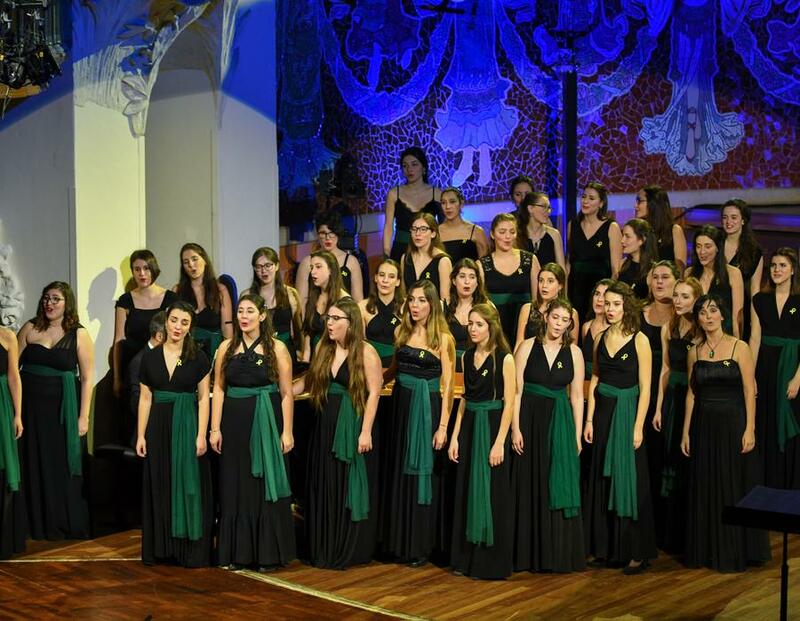 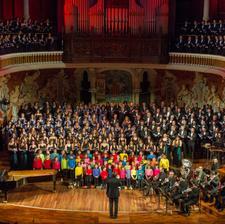 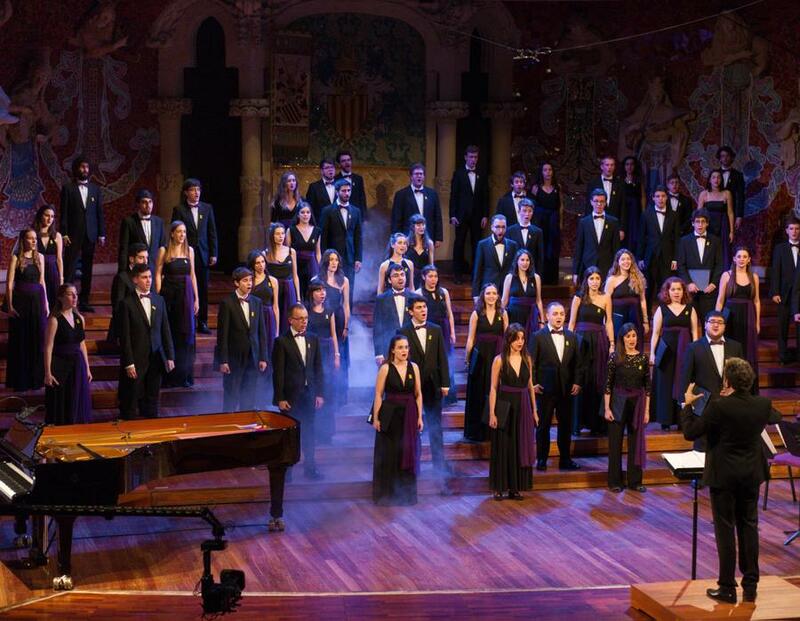 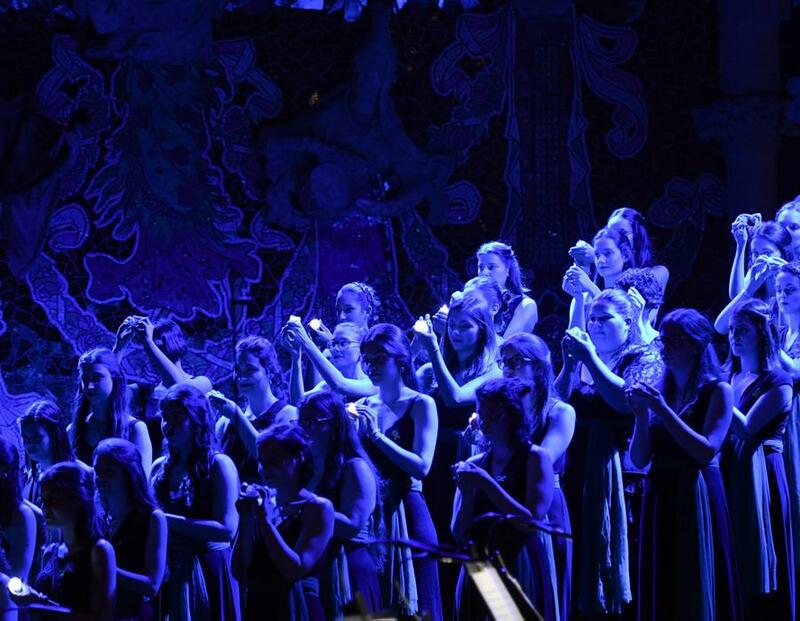 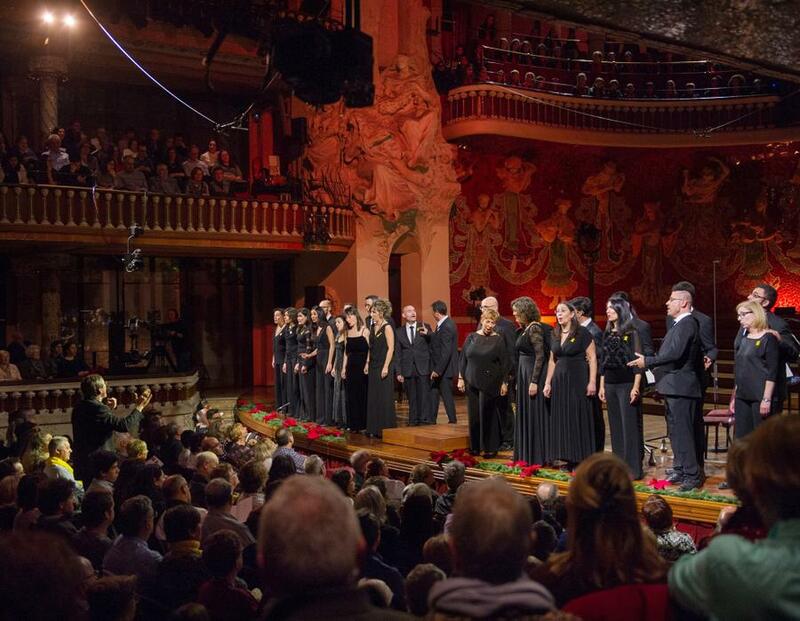 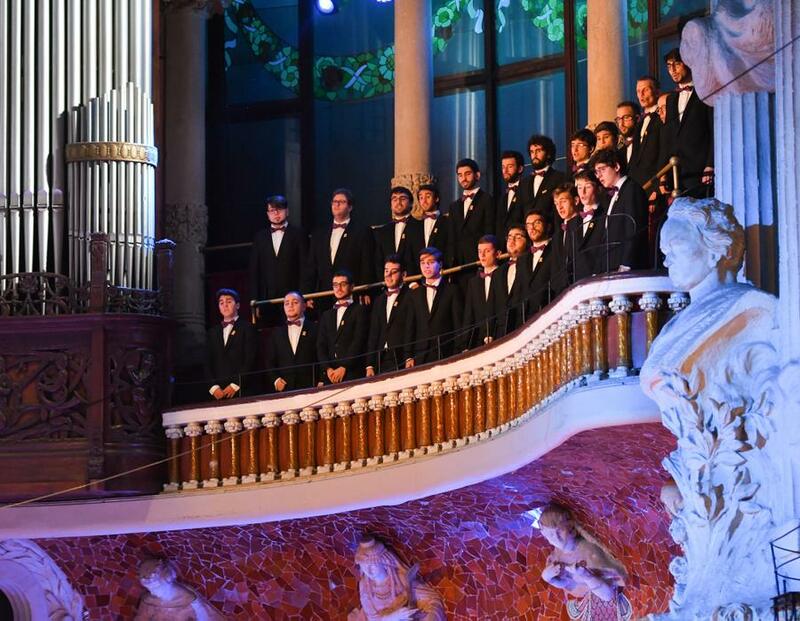 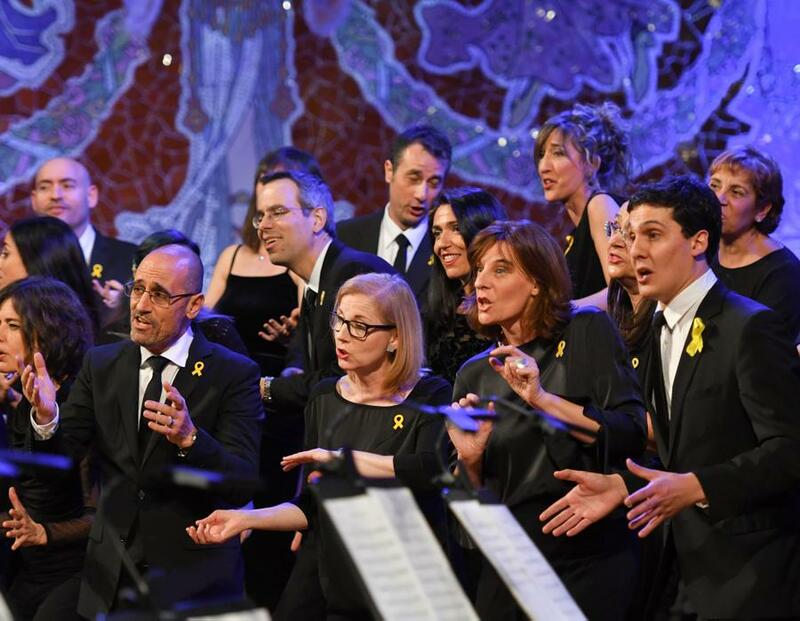 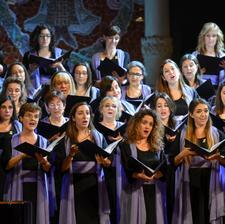 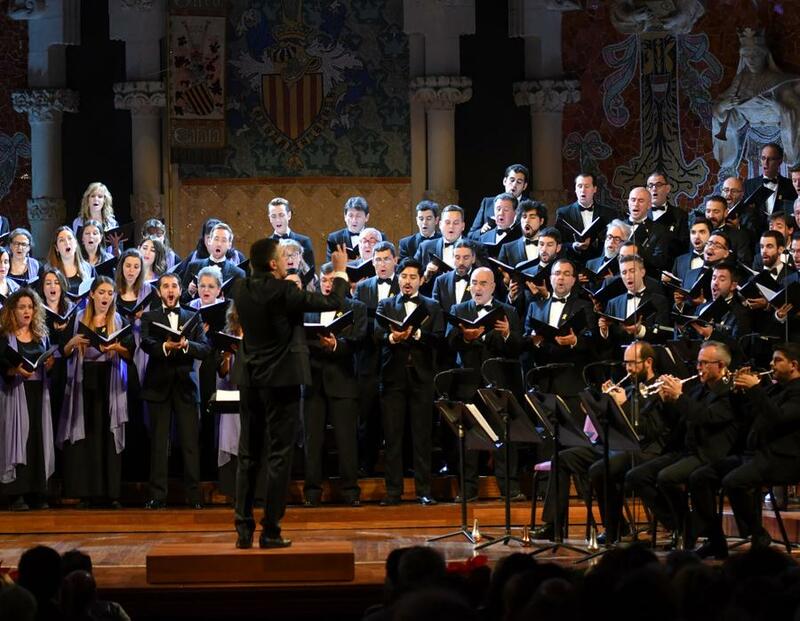 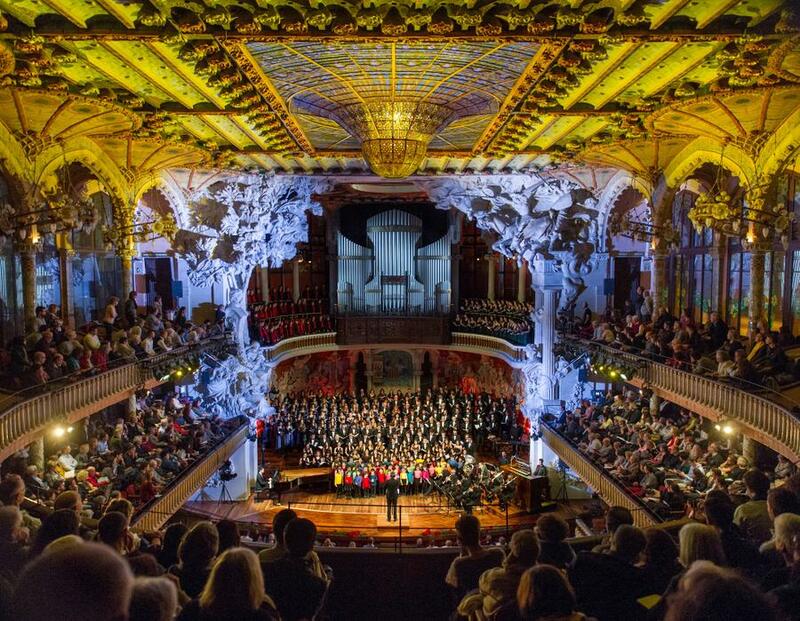 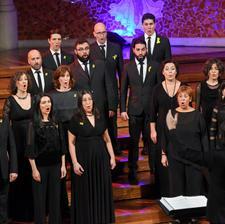 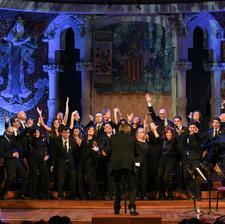 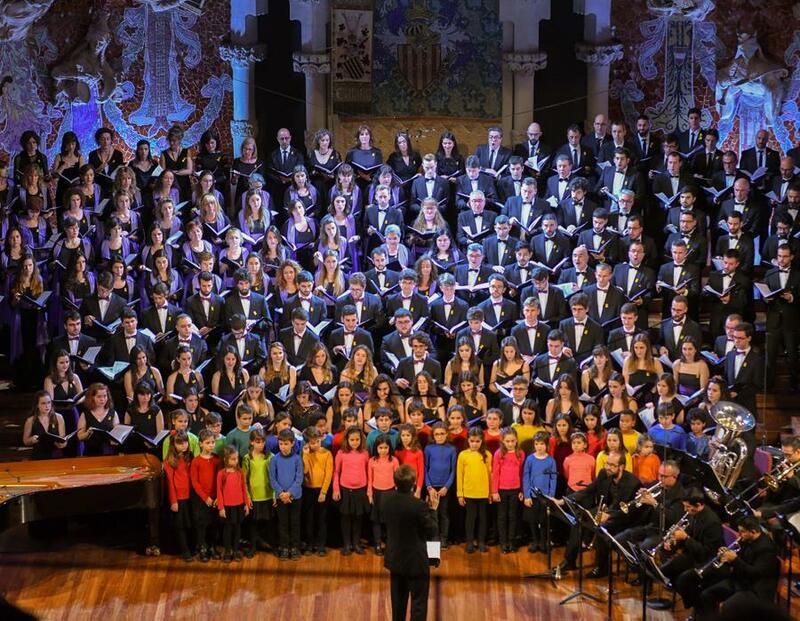 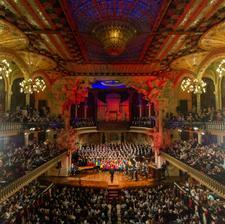 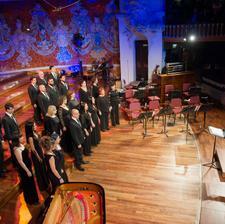 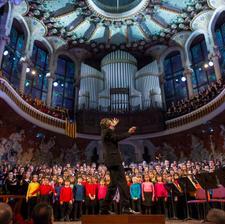 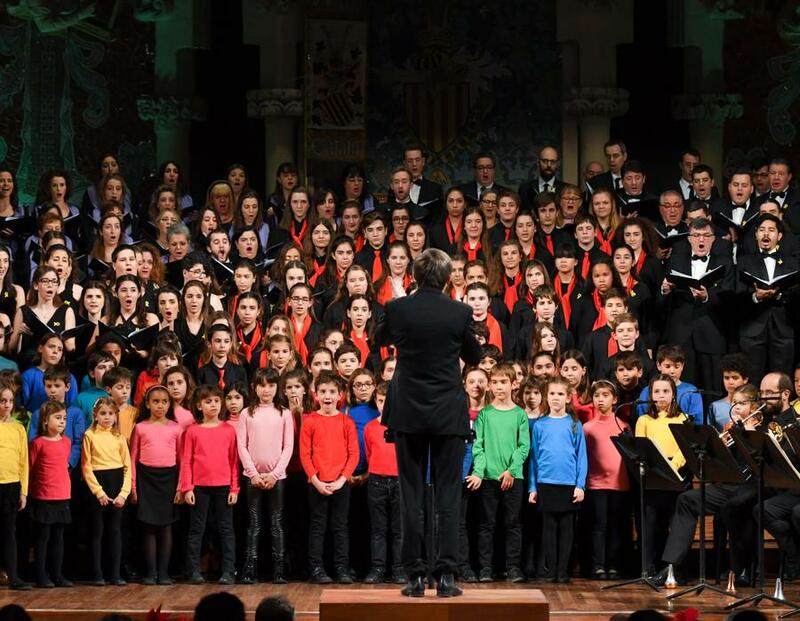 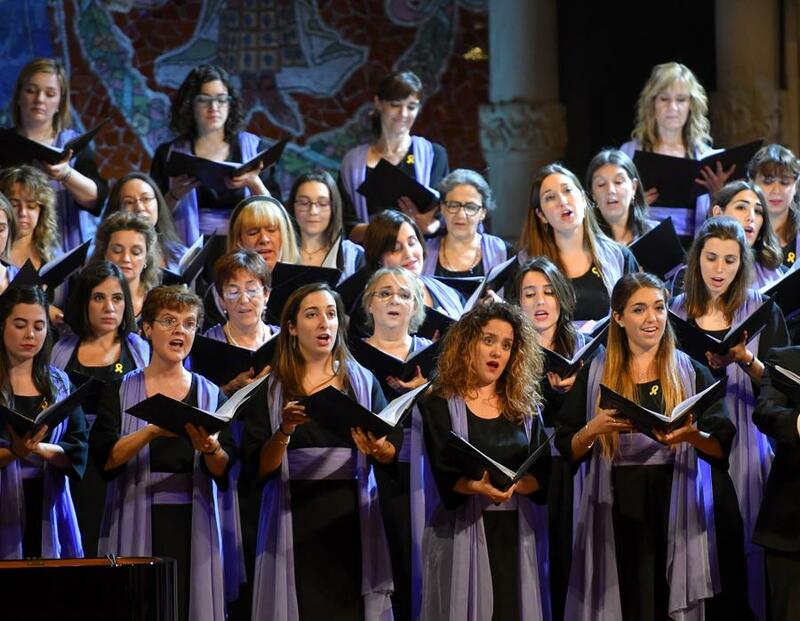 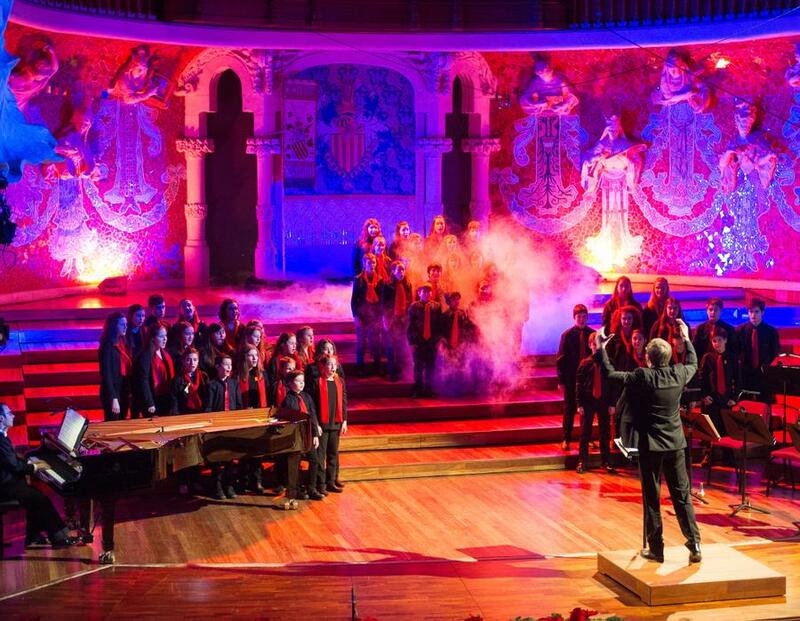 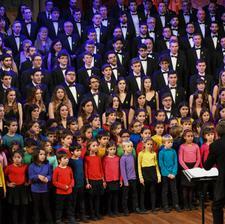 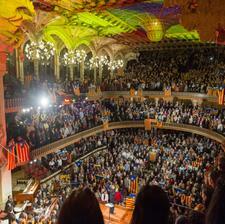 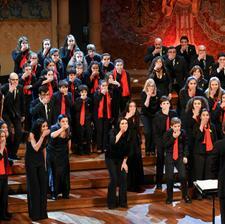 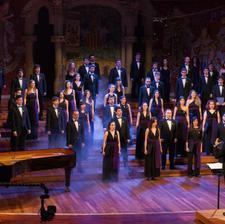 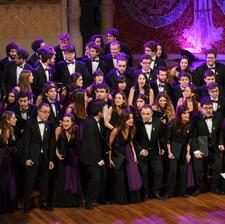 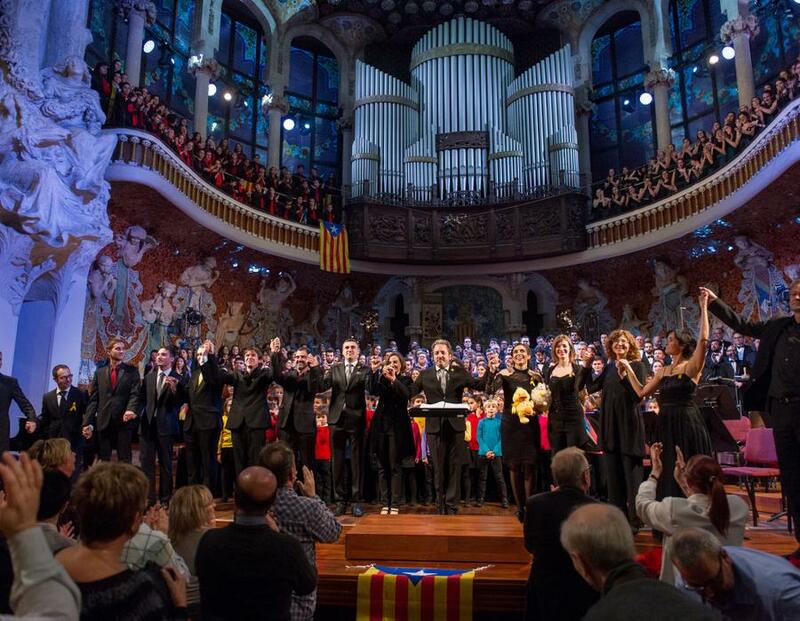 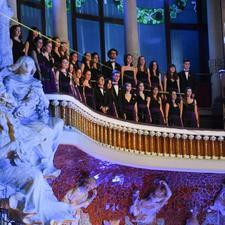 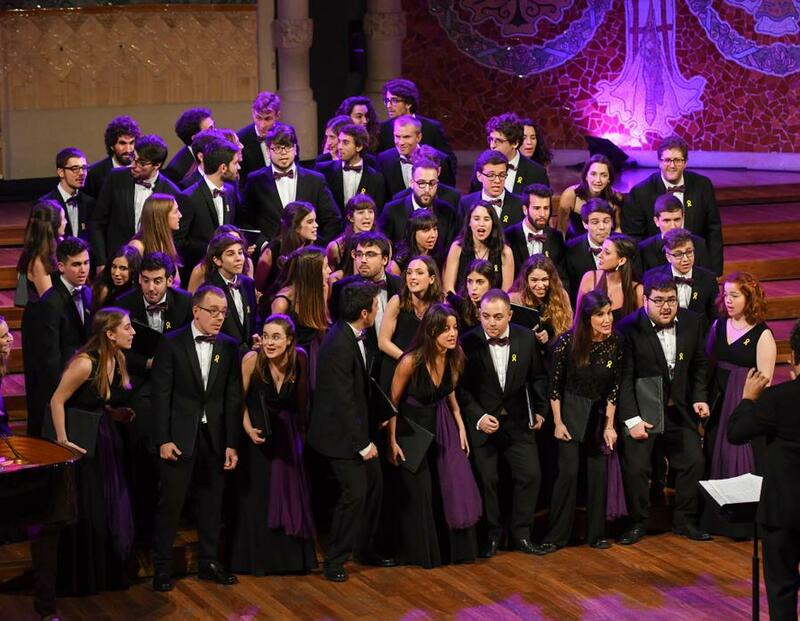 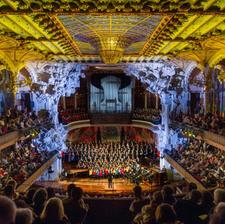 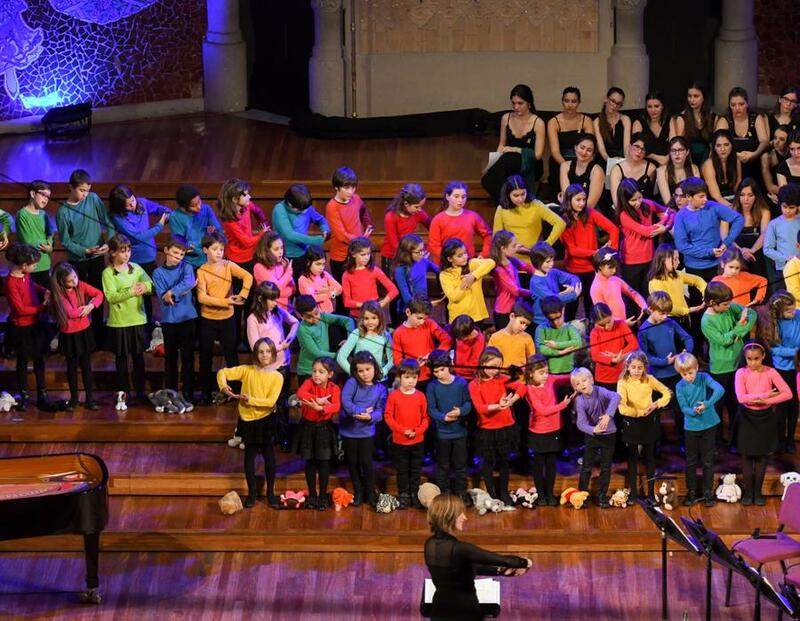 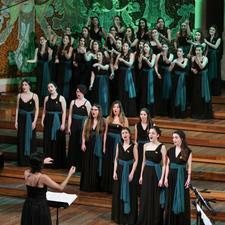 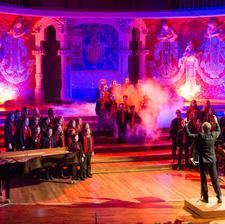 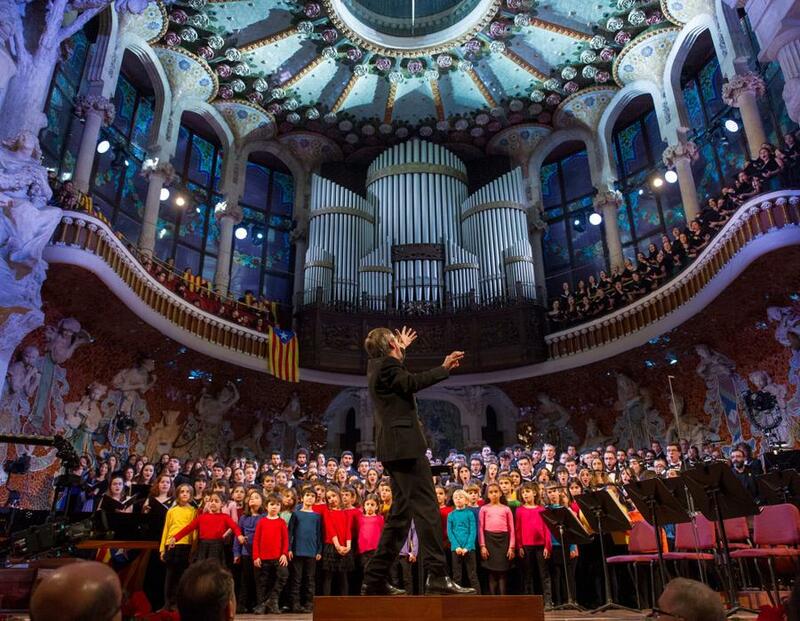 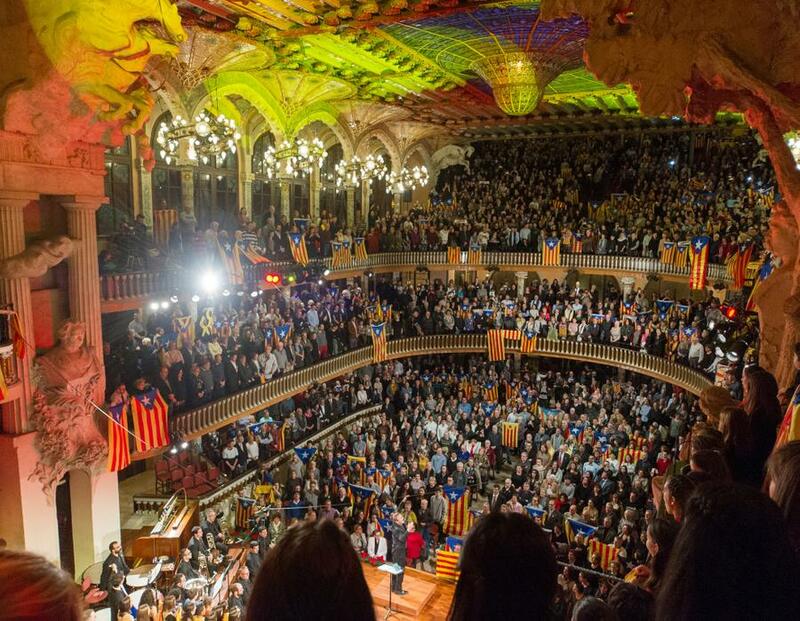 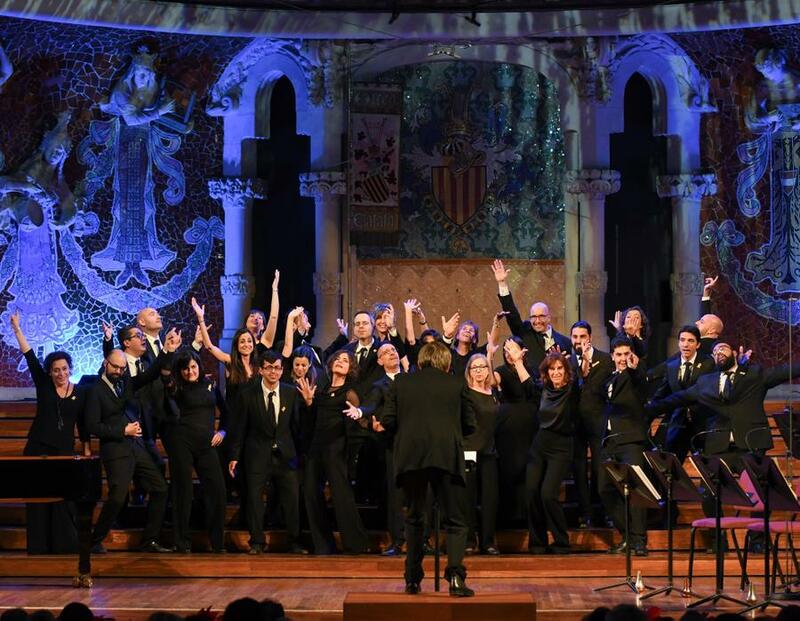 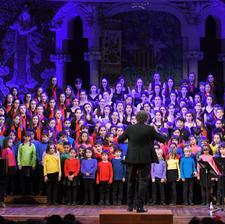 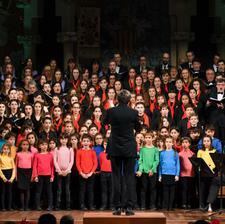 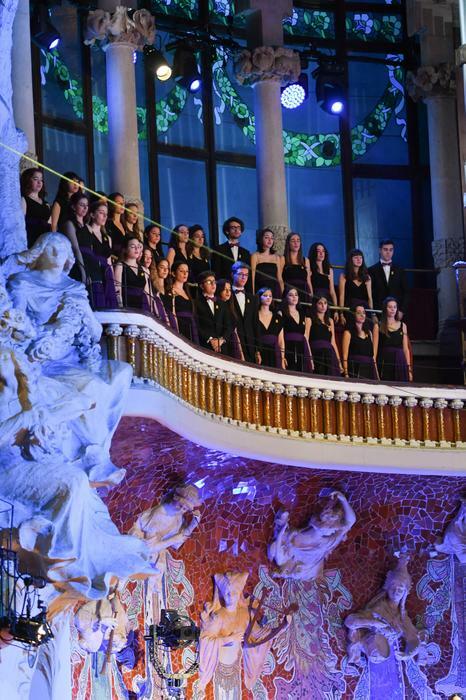 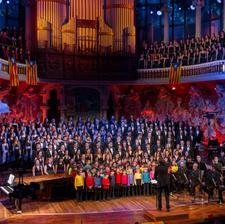 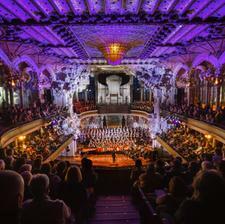 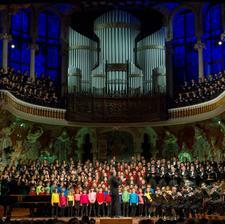 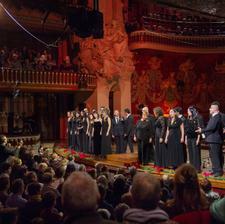 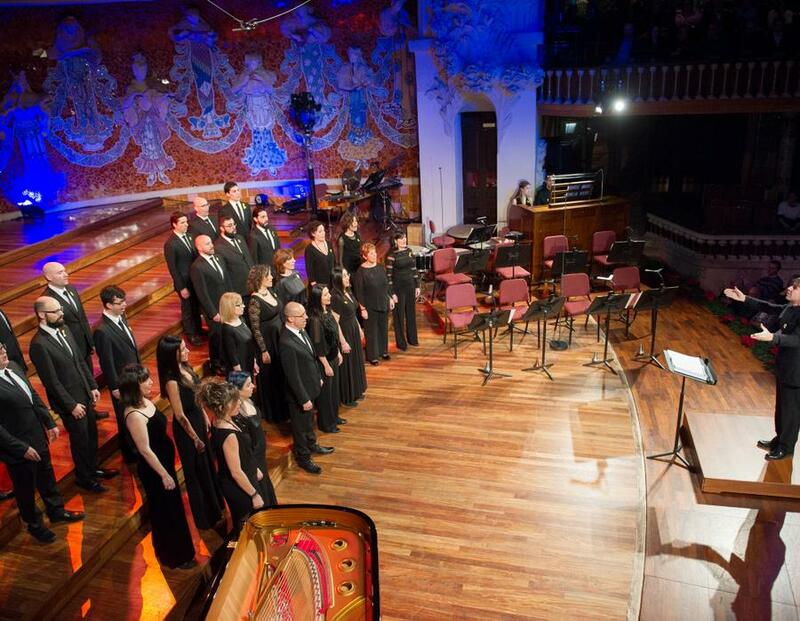 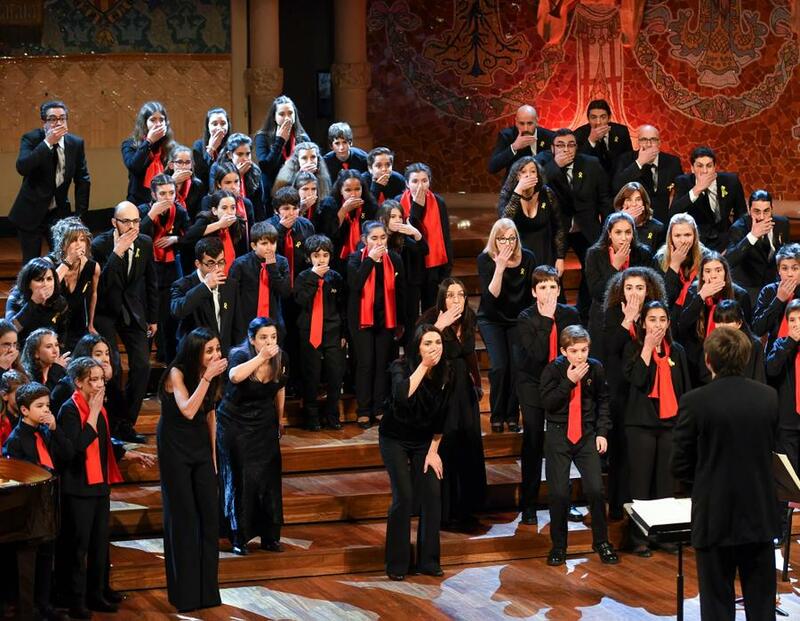 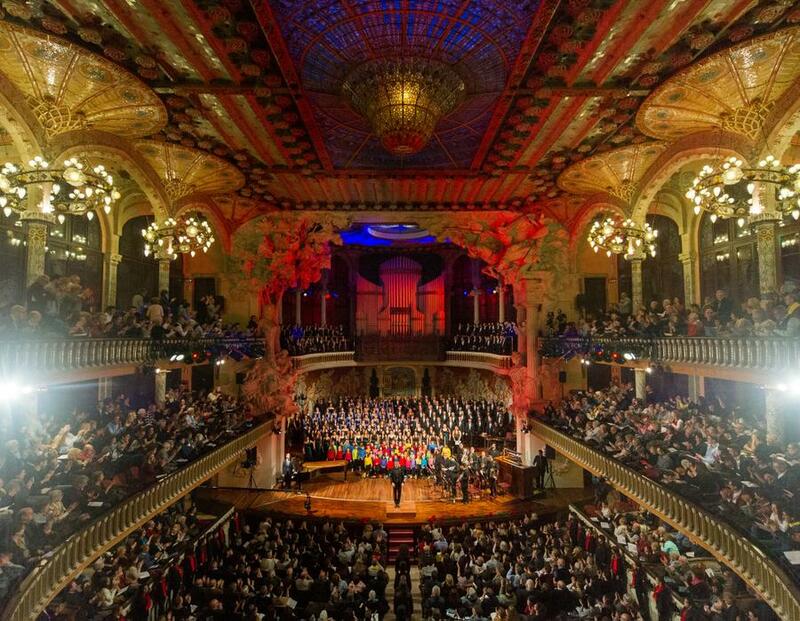 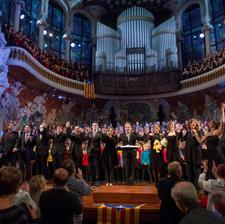 On December 26, 2017, the traditional Sant Esteve Concert of the choirs of the Orfeó Català took place at the Palau de la Música Catalana, to which the Chamber Choir of the Palau was added one more year. 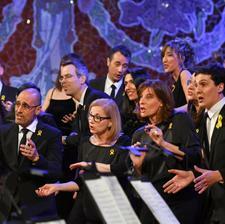 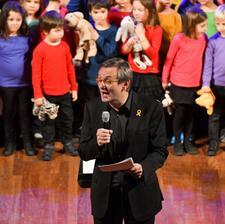 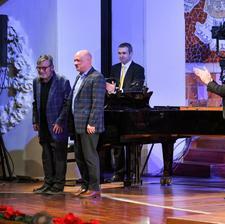 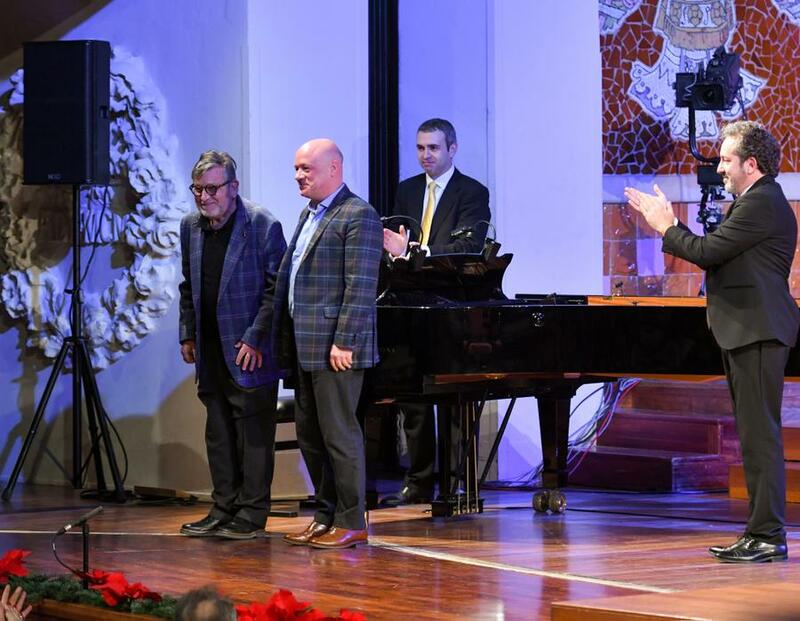 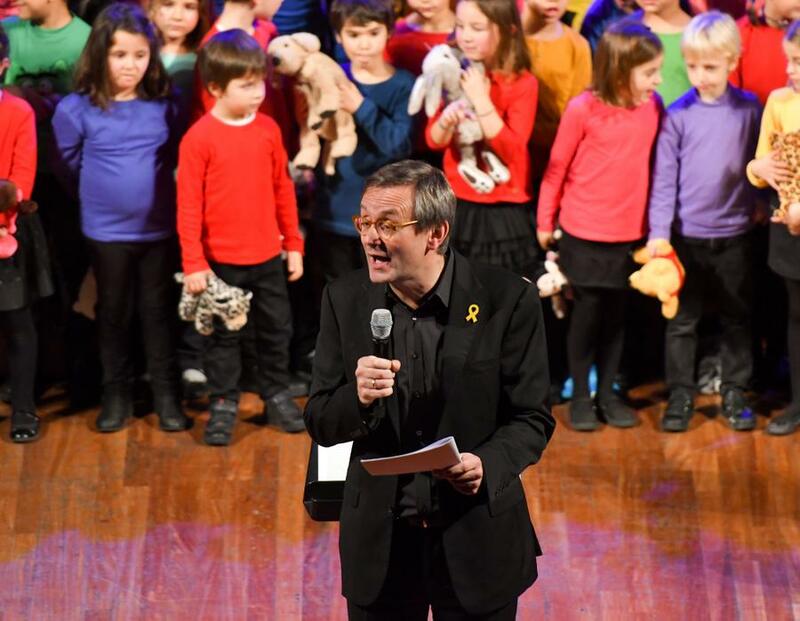 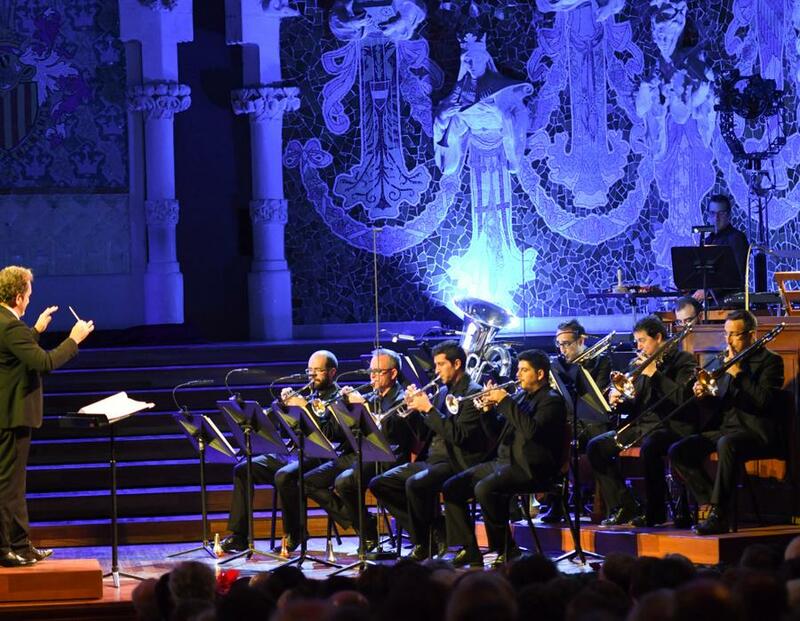 The concert, with all tickets sold out, was broadcast live together by TV3, Catalunya Ràdio and Catalunya Música, had a markedly Christmas content, with the carol Fum, fum, fum as the central theme. 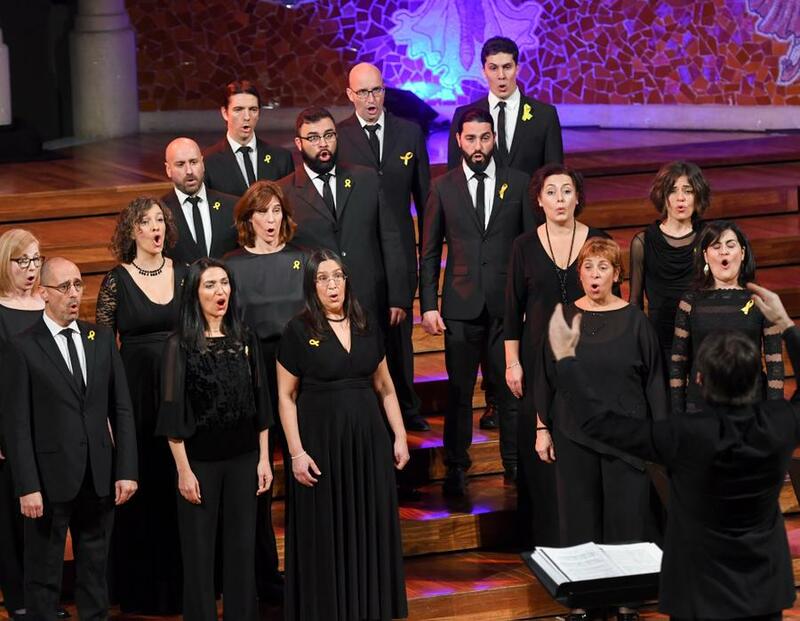 Of this piece three versions adapted by Albert Guinovart were listened to, that also released the carol Míra'ns i prou with text of Narcís Comadira; the composer and the poet are invited artists of the Palau this season. 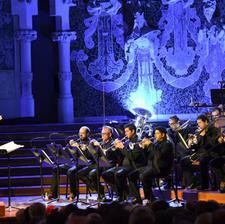 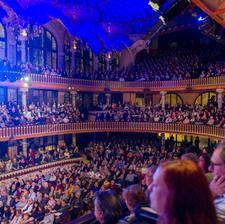 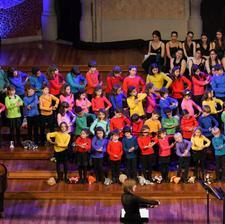 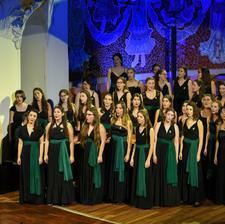 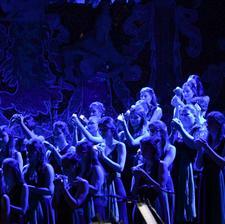 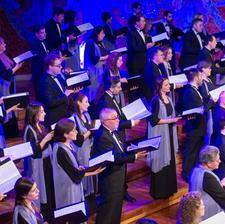 We offer you some images of the concert made by Antoni Bofill.